I recently watch Miss Potter, the movie based on the life of children’s book author and illustrator Beatrix Potter. It’s a fascinating look at the life of one of the all-time best selling authors of children’s books. When my children were small, I read The Tale of Peter Rabbit to them so many times that I’ve memorized it. One line in the movie caught my interest, though. When the publishing company was first discussing her book, Beatrix had definite opinions on how it should be published: black and white illustrations so that the price could be kept low. However, the publisher had another idea on how to keep the price low. If the book’s interior pages could all be printed on a single sheet of paper, it would be economical and the price could be kept at an attractive low price. That decision–to design the book for an economical printing model–was genius and partly responsible for its huge popularity. 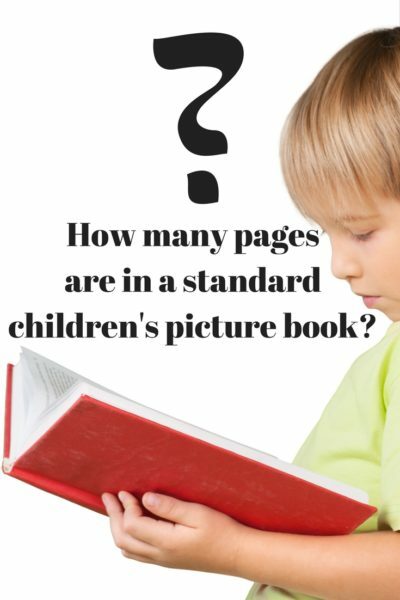 That model is so popular that today, children’s picture books that are offset printed are still designed for printing the whole book on one sheet of paper. That means 32-pages. 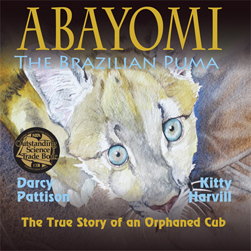 Standard offset printing places a children’s 32-page picture book on a single sheet. 32 page books are the standard in the industry, not because it’s the best length for a story, but because the printing was economical. However, because that length became a standard, there’s now, more or less, a standard type story told in children’s picture books. If you have a title page, half-title page, copyright page and dedication page, that takes up 3-5 pages of “front matter,” leaving 27-29 pages for the story itself. Stories usually start on page 5 (though it could be page 3 or 4). Then illustrations are laid out in double-page spreads. That gives you about 14 double-page spreads (give or take). When I write a children’s picture book, I divide my story into 14 sections. Each section must 1) advance the story, 2) make the reader want to turn the page, and 3) give visual possibilities to the illustrator. 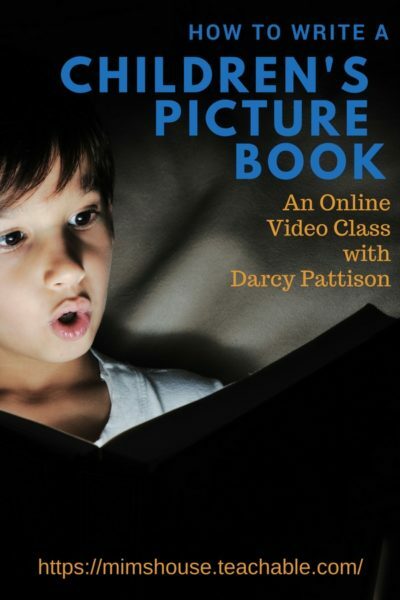 For more on writing a children’s book, see How to Write a Children’s Picture Book. 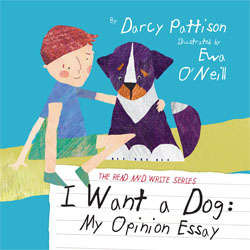 Many conventions have grown up around the 32-page picture book: the page 32 twist, the character opening, the use of double-page spreads, and so on. All that is good. Writers and illustrators took the restricted format and made it into a thing of beauty. Print on Demand and eBooks: How Many Pages in a Children’s Book? But the question for today is this: what is the most economical way to produce a children’s illustrated story today? That answer varies because of print-on-demand and eBook technologies. Print-on-demand (POD) means that your book is stored on a printing company’s computers. When a book is ordered, the book is printed, bound and delivered. This eliminates the need for warehousing, and has the advantage of bundling the fulfillment (mailing the book) with the printing. Instead of buying 1000 copies of a book, publishers/authors/self-publishers can set up a book with a POD company with very little up-front investment. It’s perfect for the self-publisher or small publisher who don’t want to invest a lot in stock. However, POD’s biggest disadvantage is price. Because you print one book at a time, the until cost is often two or three times that of offset printing. This is usually fine, because selling online eliminates the extra cost of wholesaling to a bookstore. 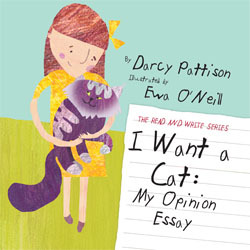 POD also means that the 32-page picture book is no longer mandatory! For example, Createspace.com requires a minimum of 24-pages, but after that you can add as many or as few pages as you like. 26 pages? That’s fine for a POD printer. Likewise, digital books can be any length you want. 2 pages? Well, most of us wouldn’t all that a BOOK! But if can make the case for it, it is possible. The 32-page illustrated picture book made sense for years because the offset printing presses could accommodate huge sheets of paper that would hold 32 pages EXACTLY. The process made sense economically. Offset printing: Much lower unit cost are possible if you stick to the 32-page standard book. POD printing: You accept higher per-unit costs because you don’t have to warehouse. The length is up to you. eBook: You accept that this is only delivered and read digitally. Page length is variable. I still design my books for 32-pages because I do both print and eBooks and because I’ve learned to write to that length. But also, it leave me open to short-run offset printing for special orders where it makes sense to go for a smaller per unit cost. By sticking with the industry standards, I have even more options. Here are some of my picture books. 2015 NSTA Outstanding Science Trade Book. 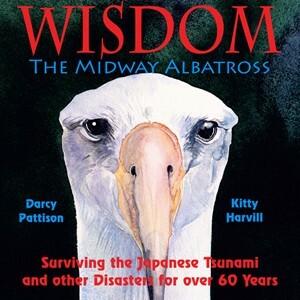 The story of the oldest known wild bird in the world.